On the occasion of the 450th anniversary of the death of Pieter Bruegel the Elder (c.1525/30-1569) the Kunsthistorisches Museum Vienna is mounting the first-ever large monograph exhibition of the leading Netherlandish painter of the 16th century. 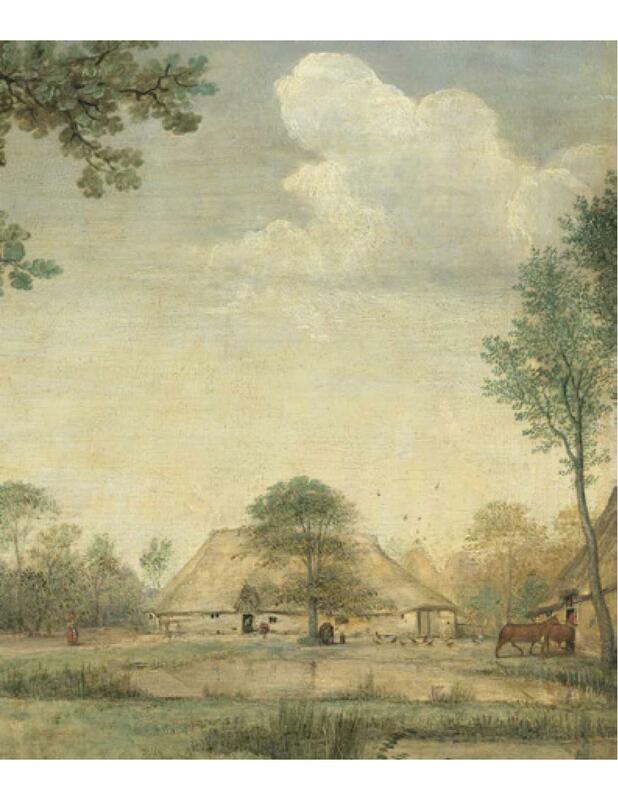 Only around forty paintings by Bruegel have survived, which is why museums and private collectors are right to count Bruegel's paintings among their most precious and fragile holdings. 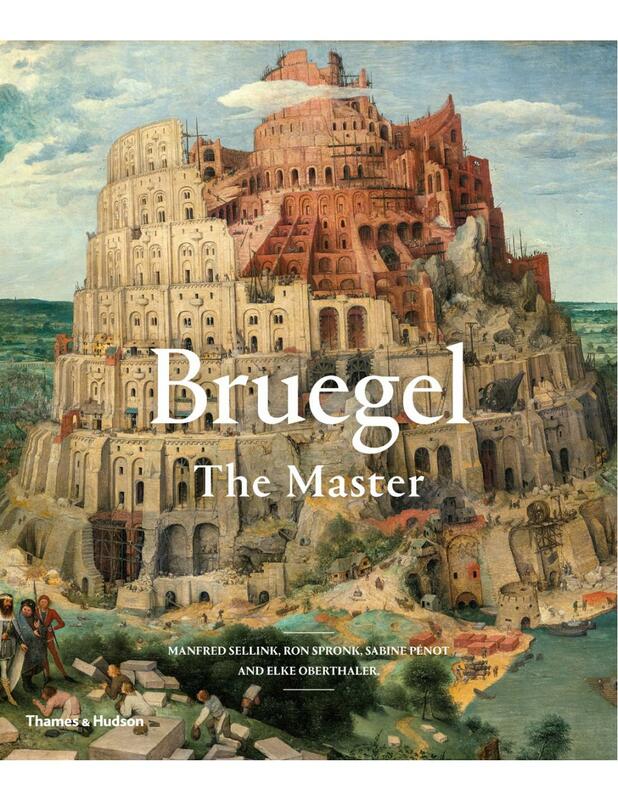 Bruegel's popularity continues to be informed by his often socio-critical but always varied, entertaining and powerful compositions. They invite the spectator both to begin an artistic discourse with the work and to reflect on the complexity of its content. This spectacular catalogue invites readers to immerse themselves in the world of the Netherlandish master. The results of recent research on materials and techniques allow us to focus on Bruegel's creative process: his perfect handling and execution, his virtuoso use of colour and his draughtsmanship - these are some of the many mysteries of this great artist. 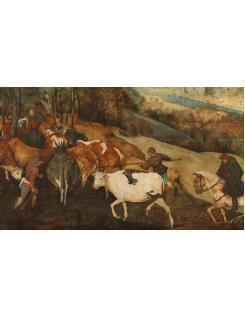 Bruegel's inventions and stories create artworks with a timeless power.